For Special occasion you can donate an amount of 7500/- and in Memory- 5500/- . Kindly fill up the form below in order to reach out to us. 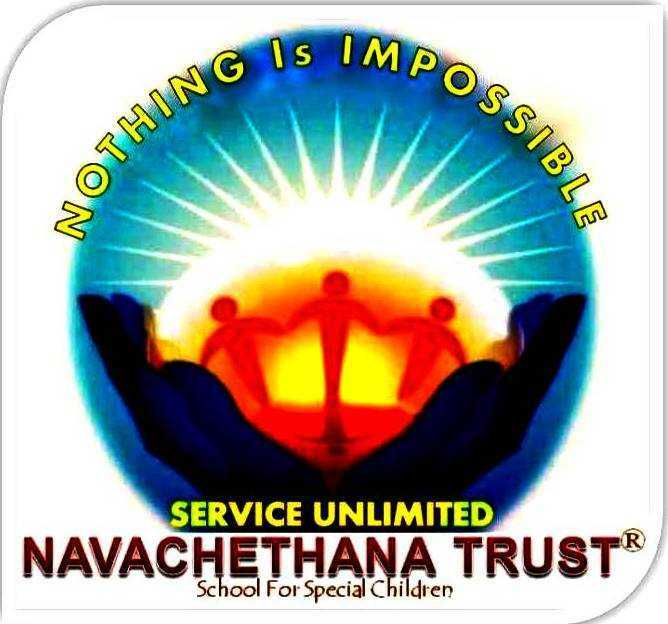 Navachethana Trust is not obliged to make refunds and may, in its discretion, decline any requests for refund of donations, particularly if a tax exemption certificate has been issued.